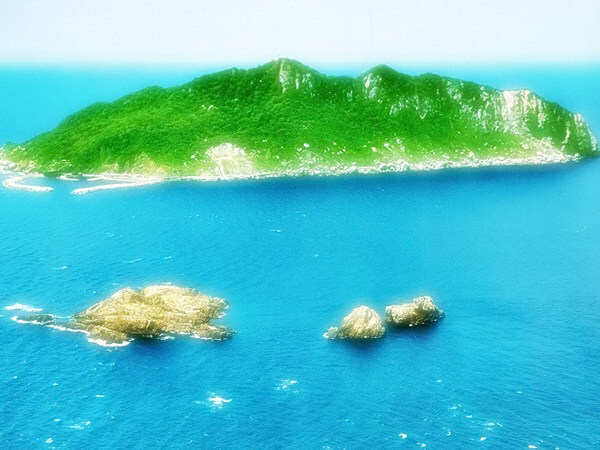 Japan has many islands named "Oki-no-shima". 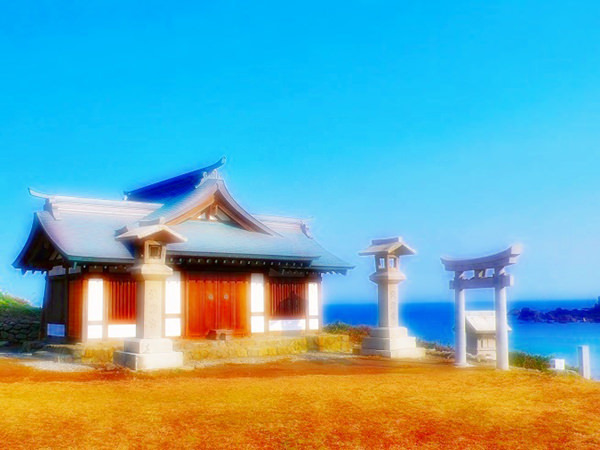 Among them, the one in Fukuoka Prefecture, located to the north of Kyushu Island, was listed in 2017 as a UNESCO World Heritage Site. As this isolated island has been considered a specially sacred place since the ancient times, only the limit number of people are allowed to enter it after purifying themselves in the water.